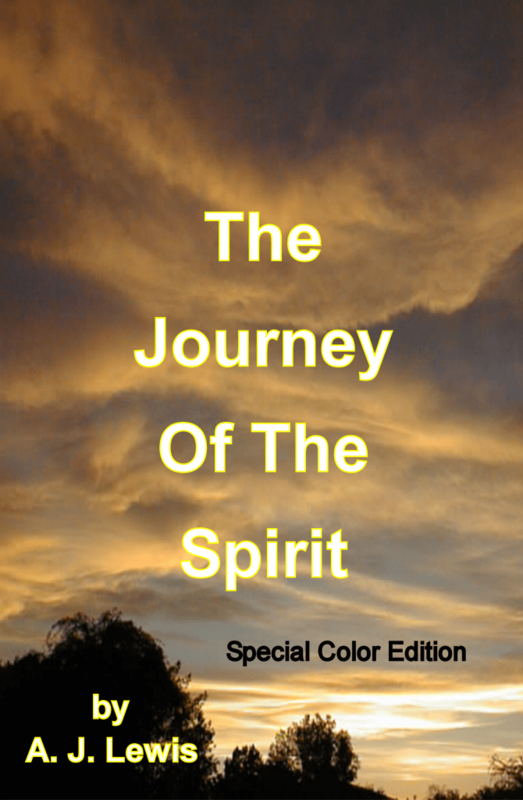 The Journey of the Spirit is a collection of poetry and artwork by A J Lewis. It is a striking translation of the connection that we all share with the Earth. Each poem is a journey into the spirit, and the artwork is a captured moment of this journey. The sun will rise and set in this book; clouds will form and reform; rain will break through the sky and the wind will pass through the trees; and as you read this book, you will be taken through the author’s life and your own. A J Lewis has brought forth his imagination and has let the Earth around him touch his most inner workings, and as you will find out, the Earth around you is not so far off after all.